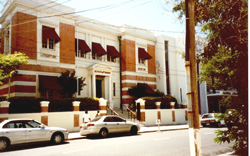 The Institute of Jamaica was established in 1879 during the governorship of Sir Anthony Musgrave, for the encouragement of Literature, Science and Art. 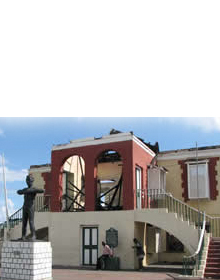 It was regarded as the chief agency designed to help Government in the promotion and preservation of culture in the island. The Institute with its multi-faceted and highly specialised sections, serves as the ,house of information on all that is Jamaican past and present. Originally established in 1879 as the Science Museum, the Natural Science section of the Institute became known as the Natural History Division in 1974. It is the repository of the national collection of flora and fauna. The Museums Division of the Institute was created in 1976. 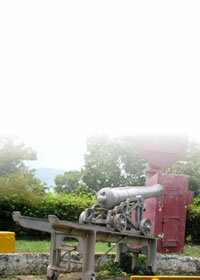 It has the responsibility for thousands of artifacts and other displays of relevance to the history of Jamaica. 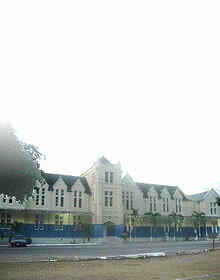 The National Library was established in 1979. It is based on the collection of the older West India Reference Library founded in 1879. Its primary function is the collection and preservation of publications of cultural and historical importance. The Junior Centre, which is also integral part of the Institute aims to encourage cultural awareness among the island's young people from ages five to eighteen years. Classes are held in painting, dance, drama, music, pottery, woodwork and craft. When I pay tribute to the Institute, I like to think back over the years to the twenties - when there was almost nothing that stood for the encouragement of any of the Arts or Sciences. Only the Institute stood like a beacon in its attempt to create an atmosphere where creativity could hope to flourish. The Institute stood for integrity. It also had the strength and intelligence to survive. Let the Institute survive, beaming aloft its flame of integrity.